Our year-end review, we reassess our businesses, and we think about what we’ve achieved and what we could have done better. This could take on a much longer list, but we like to keep it short and simple. Instead of listing out the answers, you could provide a score. For our purpose, we get down into the details. We don’t try to solve but to reflect. 1) What did you make or produce this year? 2) What made you the proudest? 3) How did what we did impact our growth? 4) What didn’t go well? 5) How did your work match your goals? We are peeling back the curtain and answering honestly about our year. Here is what we learned. 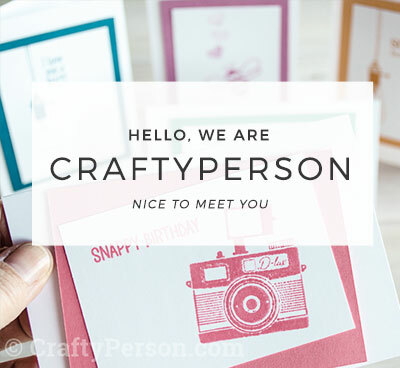 We officially launched our CraftyPerson Demonstrator Newsletter Service in January. We designed and published 92 newsletters for members from United States, Canada, and Britain. 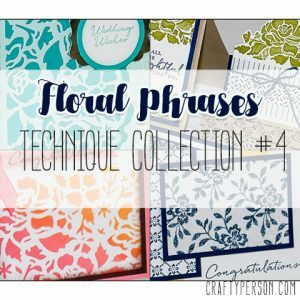 We produced 4 Stamping Techniques Collections, 2-5, one per quarter – kind of. 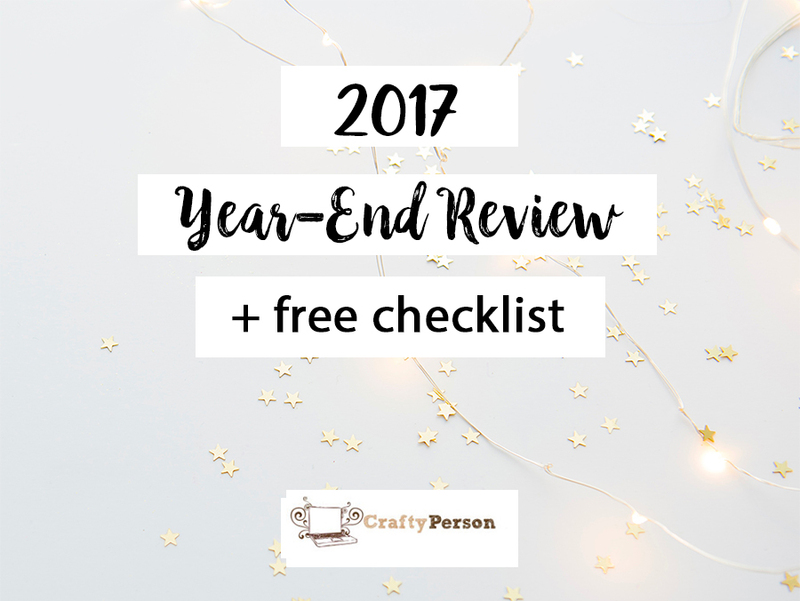 Holiday Helper 2017 included 6 projects with downloadable tutorials and email newsletters ready to go. Three retreats: Techniques in March, Fun folds in August, and Holiday projects in September. 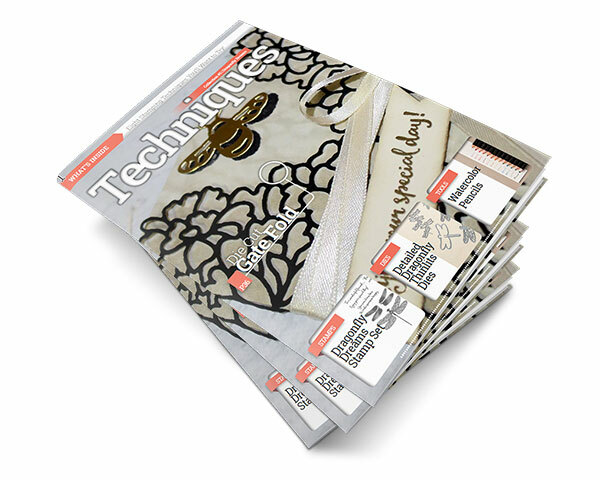 We surprised our Technique Retreat attendees with our first ever Technique Magazine in March. 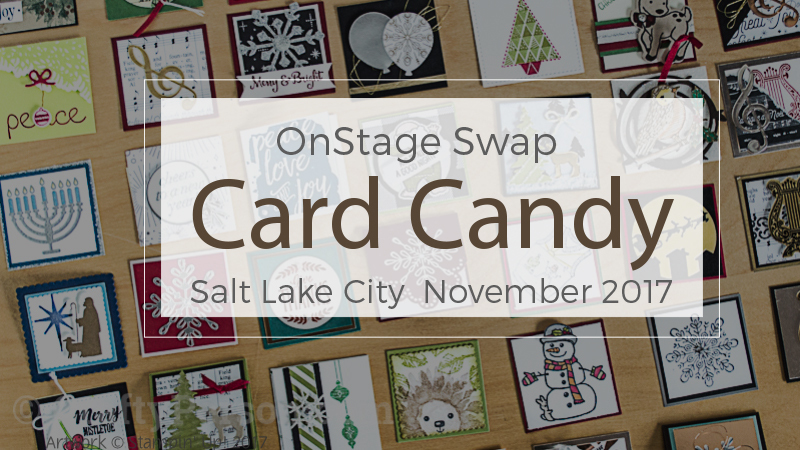 Hosted two fun Card Candy swaps where we enjoyed seeing our demo friends and their creativity. Debbie: It was the Techniques Magazine for me. I was something I’ve had on my to-do list for a long time. The response at the Technique Retreat was terrific and made me feel accomplished. 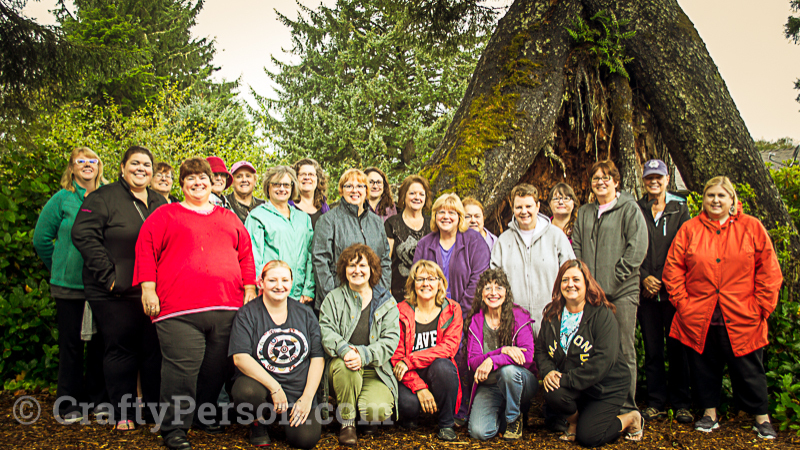 Also, our retreats are not only fun to produce but they have been selling out. 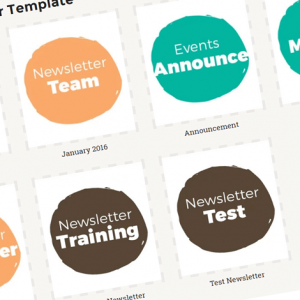 Amy: After all the planning and behind the scenes work that we spent so much time on throughout 2016, it was awesome to see the Demonstrator Newsletter Service get off to a smooth start in January. This year I it was really uplifting and gratifying to hear from demonstrators about their successes, how thrilled they were to be saving time, and actually getting newsletters sent out. 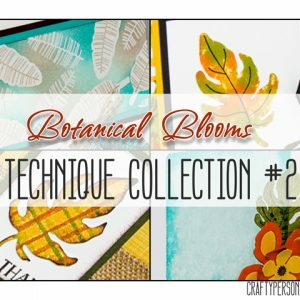 The Stamping Techniques Collections are a ton of work but didn’t have any impact on our growth this year. We will probably be scrapping this offering until we can find something that is more beneficial to our demonstrator customers. We are always open to your suggestions on what would help most. 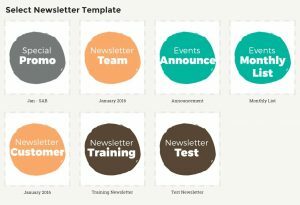 Our newsletters service has very dedicated members who have said their sales and event attendance increased with a consistent email communication stream. Some are just happy with getting back hours of frustration. We have a few more features to add. It has not reached the growth impact we were hoping for yet. Word of mouth is our most successful way to grow so please share us with your demo friends. Our retreats are sold out which is lovely, but the attendees are mostly demonstrators, so we didn’t grow our personal customer base. 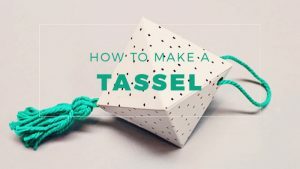 Our top tutorials were in order: Bouncing Brayer Starburst Technique Tutorial, Holiday Helper for Demonstrator, Stamping Technique Collection #5, Thinking outside the Tin of Cards Tutorial, and Stacking Boxes Snowman Tutorial. 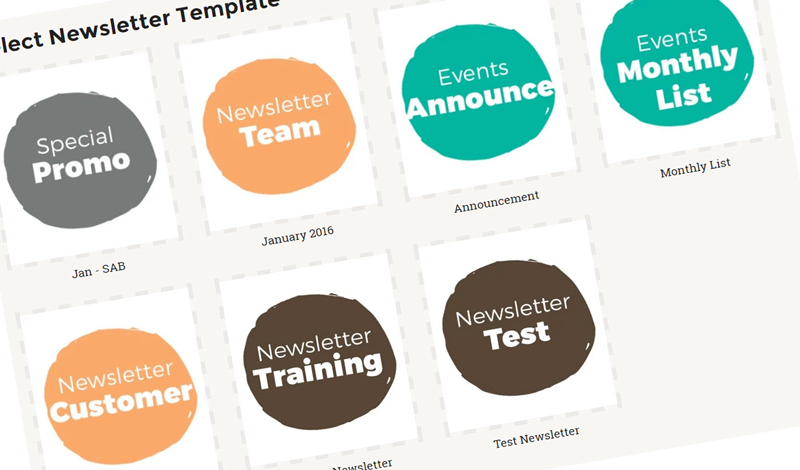 We started the year by delivering a weekly email with a download tutorial to our customers and demonstrator friends. We learned through the experience that speaking to two different audiences in one newsletter, didn’t work. We didn’t have the time to continue producing two separate emails weekly. 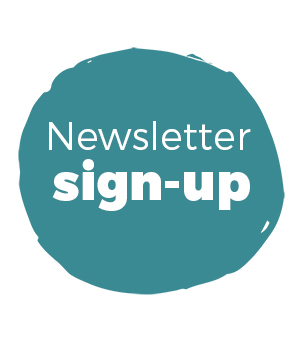 We now use our own newsletters for our personal customers and provide a monthly newsletter for our demonstrator friends. My IT job required more hours and Amy took a new job working at a school as a teaching aide. We had to table our goals of releasing the Stamping Simplified membership site. We had big lofty goals – too lofty actually. Our goal is first and foremost to help our fellow demonstrator friends to have the freedom to run their business they way they choose. We want to partner to help and assist. Our most significant accomplishment was the delivery of a new, efficient newsletter system to assist demonstrators. Stamping Simplified membership site and weekly newsletter delivery just didn’t work out. We missed on leaving time for developing our personal goals for our Stampin’ Up! business. We learned many things this year. We have identified that we are both a bit tired and want to balance our time and interests better. So our 2018 goals will need to accurately reflect our time commitments and level of work we enjoy doing. Don’t worry, that doesn’t mean we are going anywhere – Demonstrator Newsletters and awesome retreats remain our committed focus! We hope you take the time to perform this process for yourself, its a great way to set yourself up for success in 2018! Thank you Jessica, so sweet of you to share. You are like family to us. Let us know what else we can do for you. Amy and Debbie, thank you both for all you do to help us demonstrators with our business! 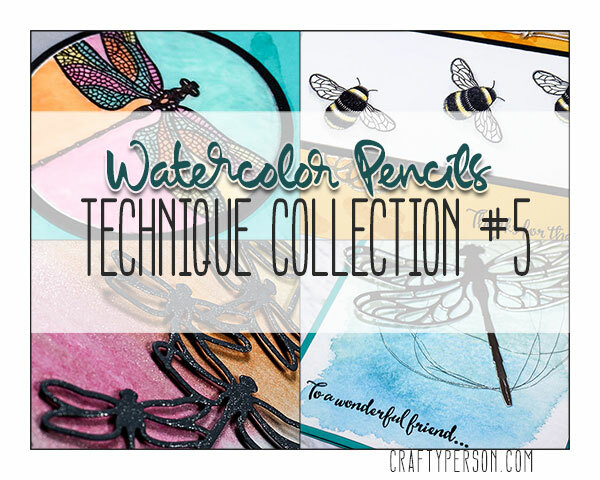 Your generosity and great tips and technique ideas are wonderful. Happy and Blessed New Year! You are so welcome. We are glad to be of service. Happy New Year! Thank you for sharing your candid review. I appreciate all you do to help others do better in their businesses. I’ve enjoyed your newsletter, techniques & Holiday Helpers. Looking forward to 2018! Thank you Debbie for being a part of our community for so long. We cherish your feedback and you. Let us know if there is anything else we can do to make your life easier and meet your 2018 goals. happy hew year! these questions will really help me prepare for 2018. Love your ideas and inspiration with clear and concise instructions! Sweet! So happy you found the idea helpful Betty-Ann. Looking forward to seeing you again in March at the Technique Retreat.